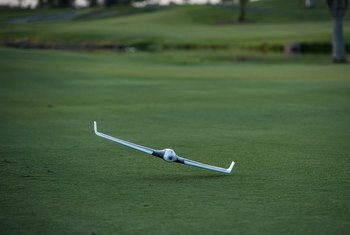 The Disco is easy to fly, even for beginners. Cockpitglasses make you feel like you're in the drone. It has an excellent battery life of 45 minutes. You need room for landing. 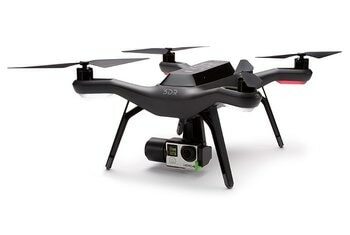 You can't hover with this drone. 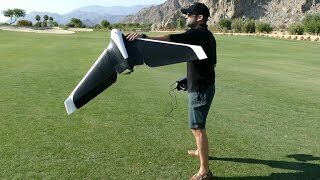 The Parrot Disco is unusual among drones in that it is a fixed-wing aircraft that flies like a plane. The Disco is designed to be used by beginners. Simply start its motor and toss it in the air. The Disco takes off and climbs to 50 meters where it circles waiting for your commands. Virtual reality-like CockpitGlasses give you a first-person view. 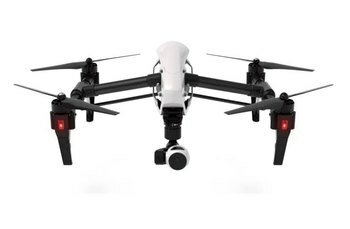 The glasses receive video streamed in real time from an HD camera built into the drone's nose. The Disco has a flying time of 45 minutes. Cockpitglasses and a Skycontroller 2 are included. 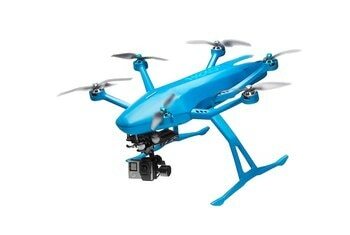 Experienced pilots can fly the drone using an RC controller, which offers greater control for stunts. 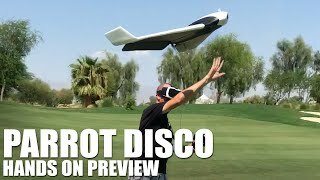 Bar none, the Parrot Disco is one of the most interesting UAVs we’ve ever flown. 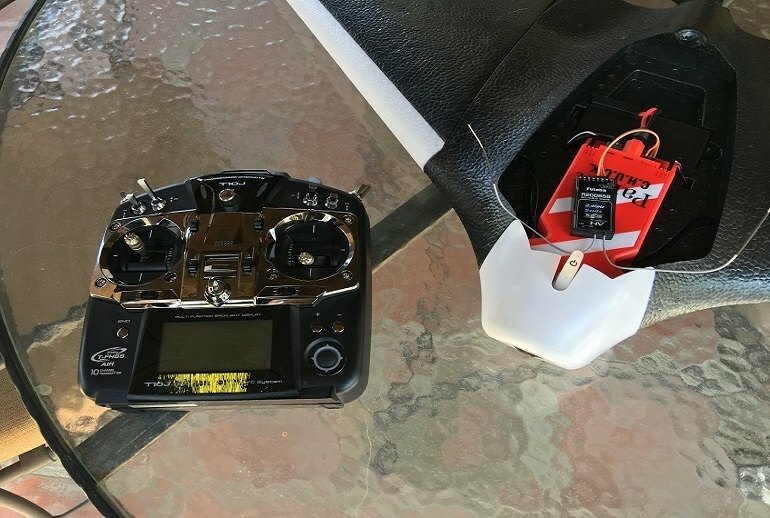 A system of sensors inside -- accelerometer, gyroscope, magnetometer, barometer and GPS/GLONASS, plus a pitot tube for airspeed -- helps newbie pilots stay in the air. This little fixed-wing flyer is fast, and can reach a speed of up to 50 miles per hour, with a battery that Parrot says will give it 45 minutes of air time. Constructing the Disco is a breeze, involving no more than a couple of minutes' worth of simple putting together, where the two wings slot into the main body with the aid of two carbon tubes on each side that protrude from the wider end. 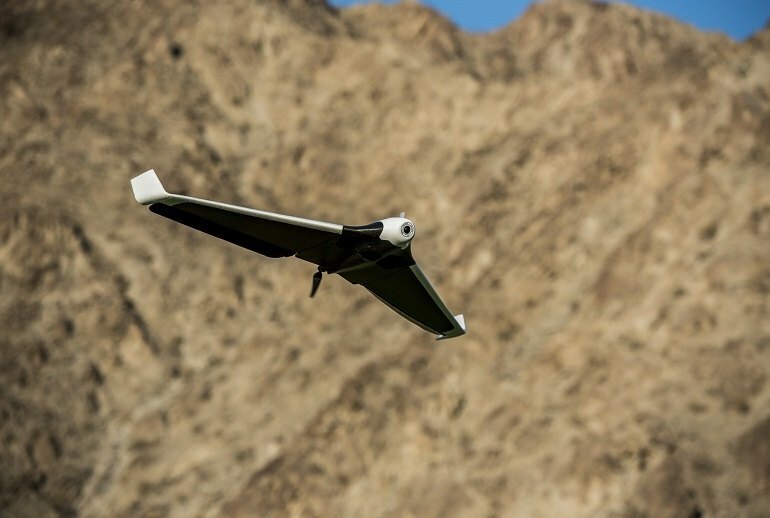 Still, a 50mph fixed-wing airplane that requires no tinkering or fuel and can be piloted using VR glasses seems to be a pretty good deal for $1,299. 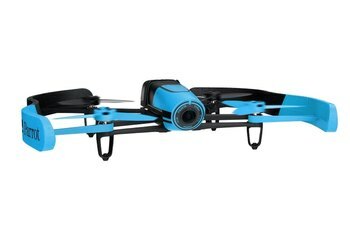 In addition, the Parrot Disco benefits from an impressive flight time of nearly 45 minutes, which puts most consumer drones to shame. 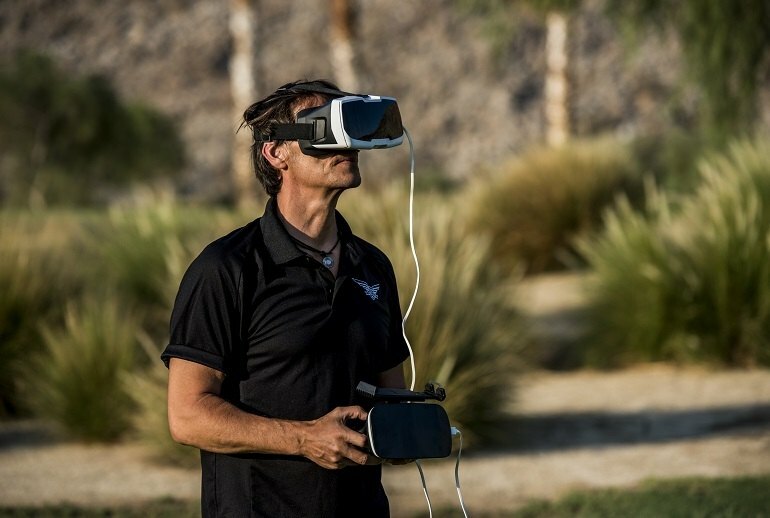 The piece-de-resistance is first person mode (FPV). 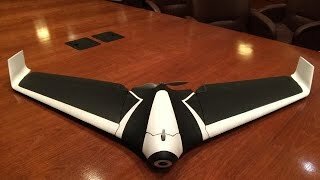 Instead of attaching the phone to the controller, you place it in the back of Parrot’s headset called Cockpitglasses. One person can fly Disco by sight while a friend can enjoy the flight as if they were sitting in the cockpit at the controls.